Just a cheeky sample of some the work I did for the YCN Ted Baker brief. The brief was to create an integrated campaign for one of Ted Baker's product lines, e.g shoes, watches, glasses, fragrances. I focused on watches and the idea of the Ted Baker store as a Natural History Museum; "Ted captures time". 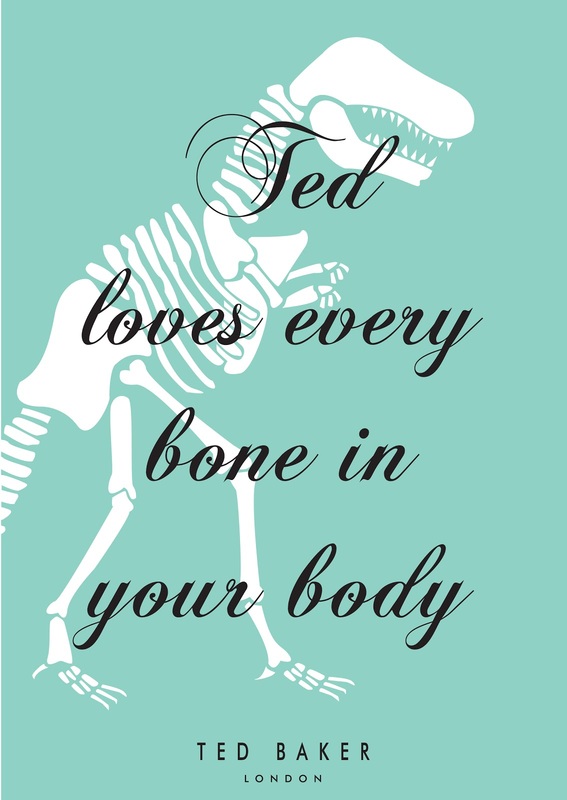 Above is a suggestion for an instore poster, an attempt to capture the 'irreverently British humour' that Ted Baker is famous for.